Enterprise mobile technology continues to move forward due, in part, to widespread investment among businesses. Analysts for the International Data Corporation expect enterprise mobility spending to reach $580 billion in 2018 as organizations in almost every sector target the latest and greatest on-the-go hardware and software. This spending spree has brought about several significant changes, including the emergence of mobile-centric cybercrime, third-party mobile device management software, next-generation internet of things technology and enterprise-grade chatbots. 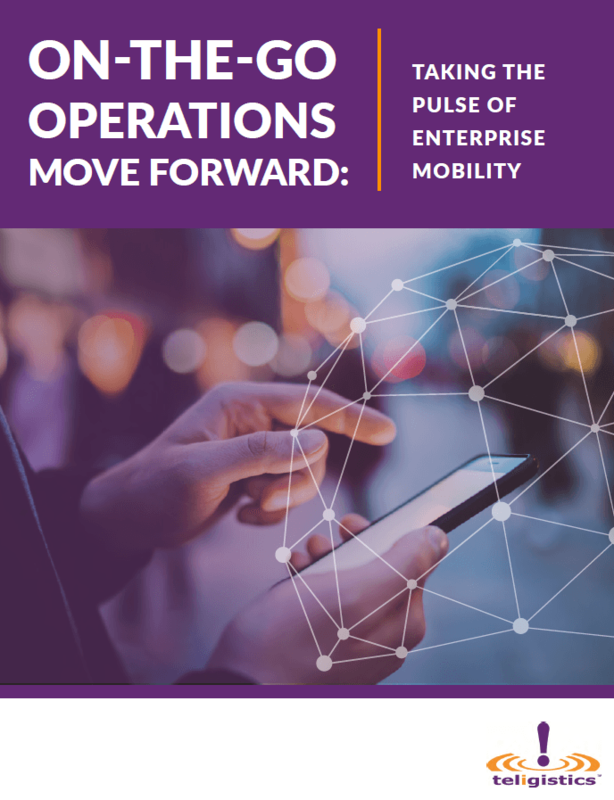 Together, these developments are not only shaping present and future workplace mobile deployments but also introducing further complexity to backend information technology operations — a challenge adopters at all maturity levels must face. Here at Teligistics, we develop and deploy wireless expense management and mobile procurement platforms designed to help businesses of all sizes effectively manage their enterprise mobile workflows, and thereby facilitate efficiency and generate return on investment. Are you interested in learning more about the recent developments our solutions are designed to address?